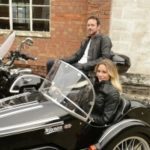 Watsonian launched a new sidecar for 2016 at Motorcycle Live. 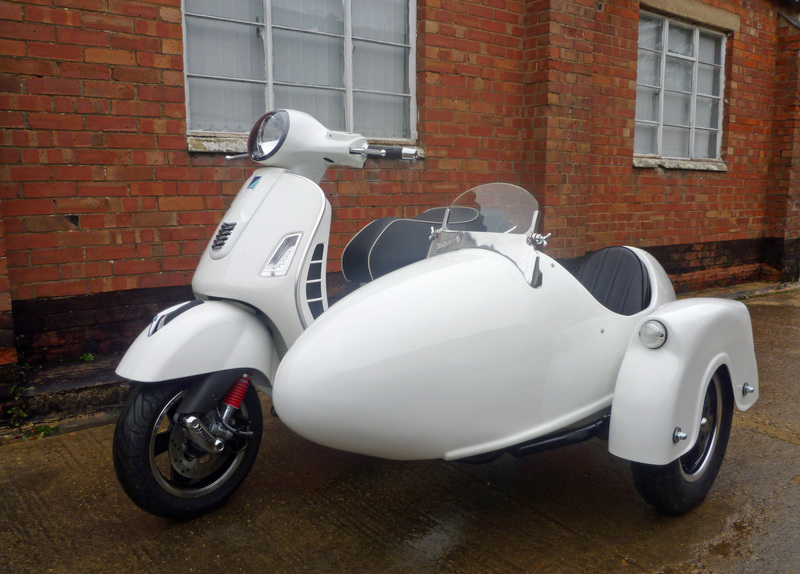 The Zanzara is a version of the lightweight Meteor sidecar, designed to be fitted to the GTS 250/300 scooters from Vespa. 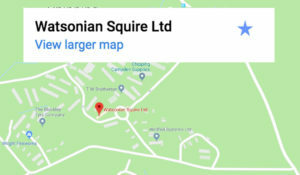 Zanzara is the Italian word for mosquito, a reference to the sidecar body, which was originally based on the shape of reserve fuel tanks from the famous RAF Mosquito aircraft. 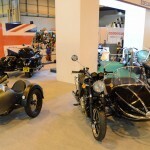 It also seemed an appropriate name for a sidecar designed to be fitted to a ‘wasp’ (vespa means wasp in Italian). 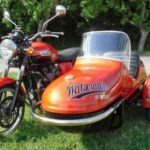 Watsonian have been making sidecars in the Heart of England since 1912; both the Meriden and Zanzara have glass fibre body shells, which are available in a wide range of gel-coat colours. 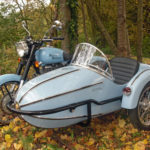 A painting service is available for customers who want to colour-match the sidecar to the machine. 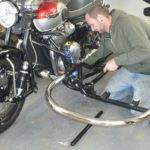 All sidecar chassis are welded tubular steel that is powder-coated and hydraulic suspension is fitted as standard. Prices vary according to specification.